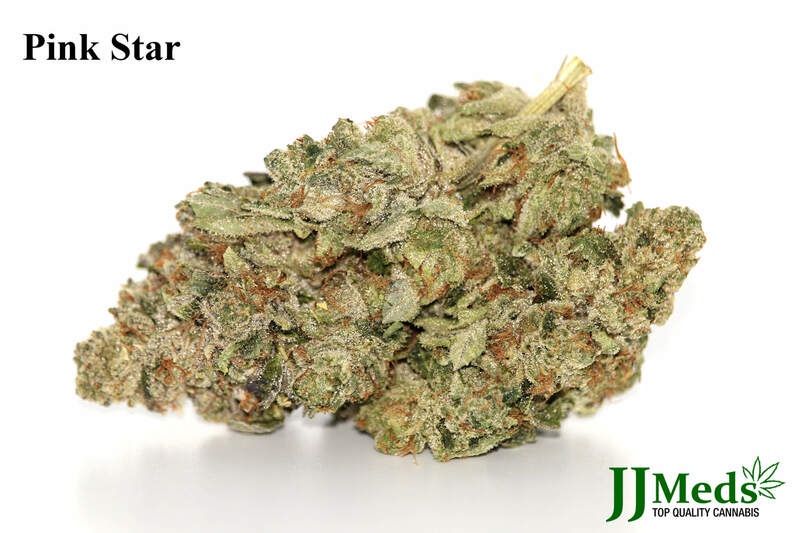 Master Kush is a popular indica cross created out of twolandracestrainsfrom different parts of the HinduKush region. Master Kush is bred by the Dutch White Label Seed Company, located in Amsterdam. During maturation the plant produces a subtle earthy, citrus smell witha hint of incense, which is often described as a vintage flavor. The taste of Master Kush is reminiscent of the famous hard-rubbed charas hash. This strain holds a superb balance of full-body relaxation without the mind-numbing effect that many indica strains produce. Instead,Master Kush offers a sharpened sensory awareness that can bring out the best of any activity. This Mango Cheese strain is pungently sweet and sour to the nose. 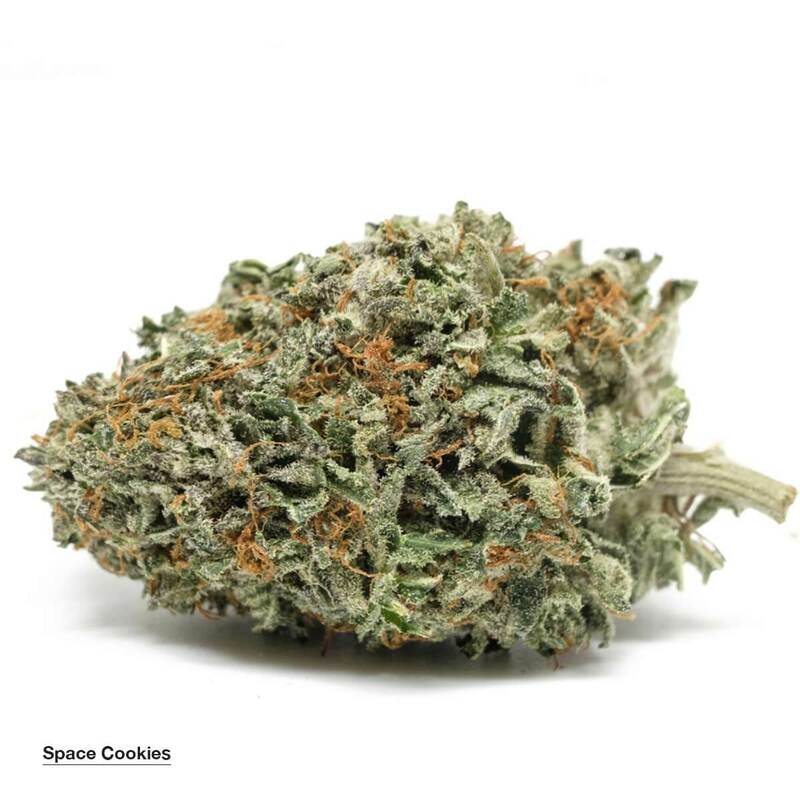 Its flavours are very sweet and slightly citrus and diesel sourness.This strain is pungent, tantalizing, and everything you could want from a hybrid strain. Its smooth smoke gives way to a nearly instant cerebral buzz. Tingling, warm comfort can be felt coursing through your body, easing pain throughout. You may begin to feel overjoyed and floaty, worries and discomfort seemingly far behind you as you float away blissfully. Try Mango Cheese to enhance creativity as well as to fight depression, pain and insomnia. Made with mixed hybrid bottom bag, a perfect all around smoke on the go! A Canadian strain from the cross of Shishkaberry and God Bud. Heavily coated in crystals, this heavy hitter will still leave your clear headed and functional, but stress and muscle spasms just float away. 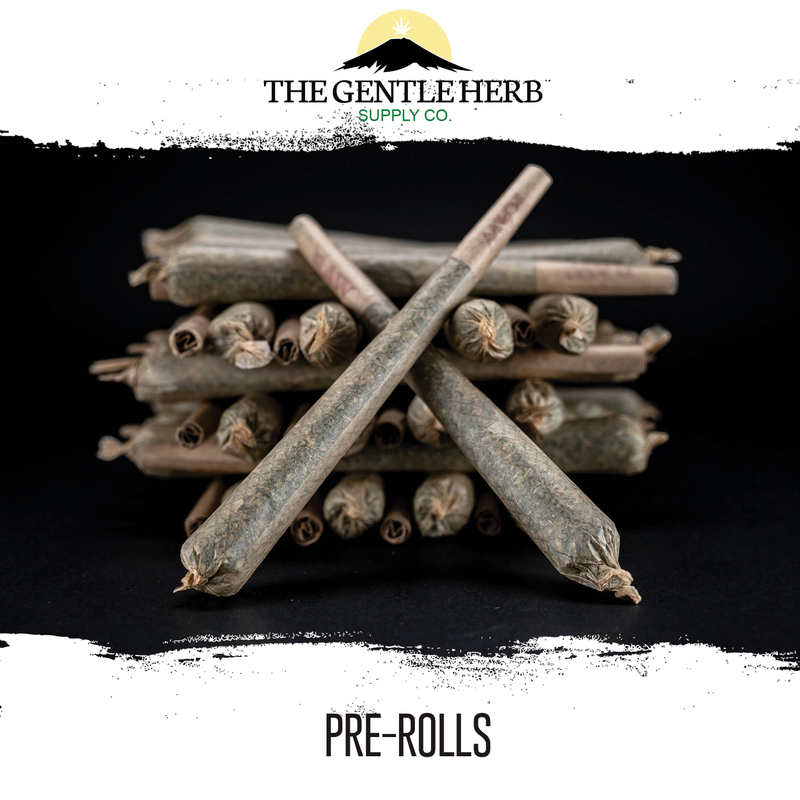 Blueberry and Haze are two strains that have gained renown for their potency and unusual flavor profiles. No surprise, then, that this cross between the two is a popular hybrid in its own right. Blueberry Haze leans sativa, but its body high can prove heavy and almost incapacitating if the bud is consumed in larger quantities. Cannabis testing lab Analytical 360 has consistently found the strain to have between 14% and 23% THC, averaging out at about 16%. Tres Dawg, also known as Violet 25, is generally a 50/50 balanced hybrd strain but may be slightly Indica-dominant in some batches. 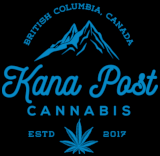 It has won awards in the hybrid category in Cannabis Cups across the West Coast. 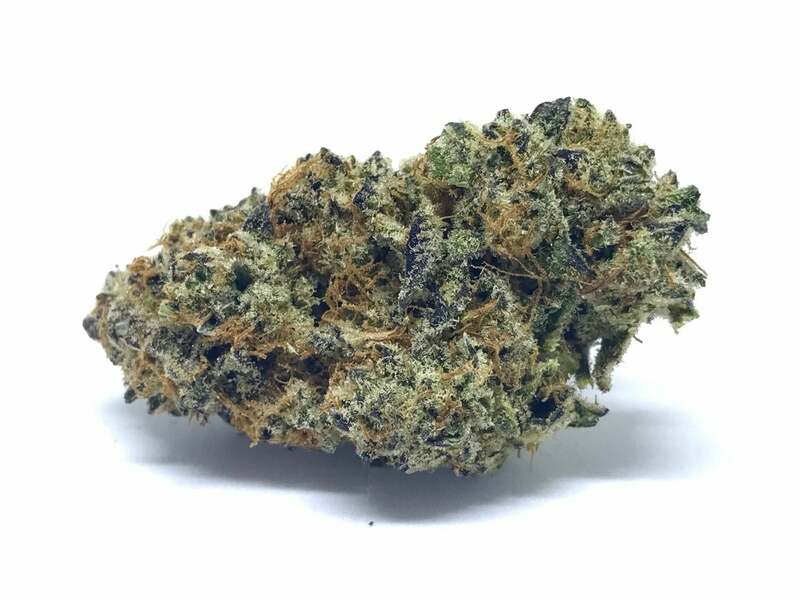 The strain, by Top Dawg seeds, was achieved by crossing Chemdawg and Afghani #1.The THC content is very high at 20 to 25 percent and the CBD level is 0.5 percent. Bruce Banner Strain has more going for it than a clever name and high THC content, however. This Sativa dominant hybrid strain packs quite a punch with a great balance between the Sativa and Indica effects. The taste of the strain is a pungent citrus, and compared to the strains smell, its taste is considerably earthier and less sweet. 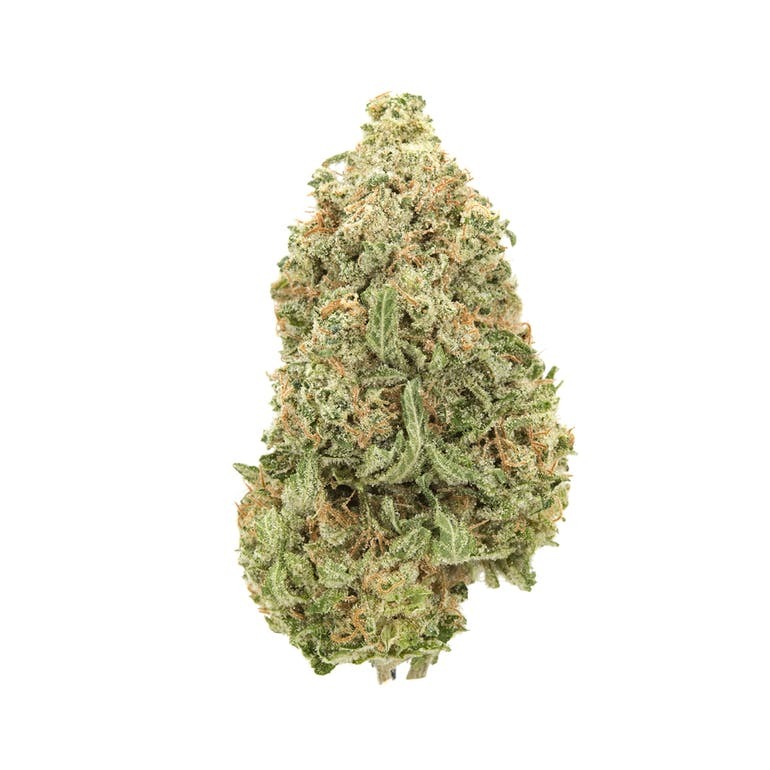 Amnesia Haze has a somewhat misleading name: its a sativa-dominant hybrid that, despite its potency, wont leave you with a severely impaired memory. Composed from a cross of staple strain Haze and several different worldwide land races, including Thai, Hawaiian, and Afghani Amnesia Haze may actually drive inspiration rather than forgetfulness. The Afghani indica in its genetics makes for a well-balanced, albeit somewhat cerebral high.